Self catering accommodation in a stunning location. A super collection of three pretty cottages sleeping 13 people in all, perfect for families or friends holidaying together! 10% cheaper than if booking each cottage individually, you can't go wrong! Countryside location, however just a few minutes drive away there is so much to see and do, you won't be bored at all. 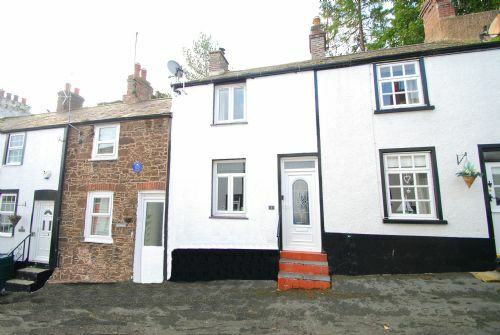 Nestled on a little street in the heart of Conwy town, this lovely 2 bedroomed terraced cottage is ideal for those wanting to see all that Conwy has to offer without having to jump in the car. With everything on your doorstep, you will be spoilt for choice. There are plenty of restaurants, shops, and pubs to visit during your stay alongside many fabulous visitor attractions within a short drive of the cottage. 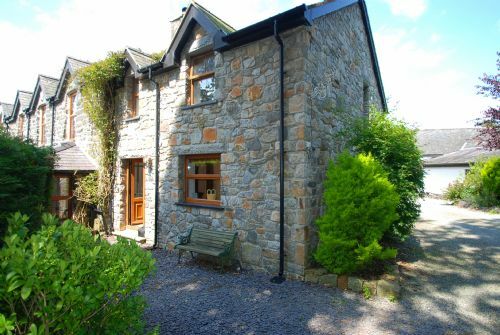 The Old Rectory Cottage is a gorgeous stone built semi-detached property in the little hamlet of Llanddoged, in the beautiful Conwy Valley. Tucked away on a quiet road, The Old Rectory Cottage offers everything in the way of comfort and style. 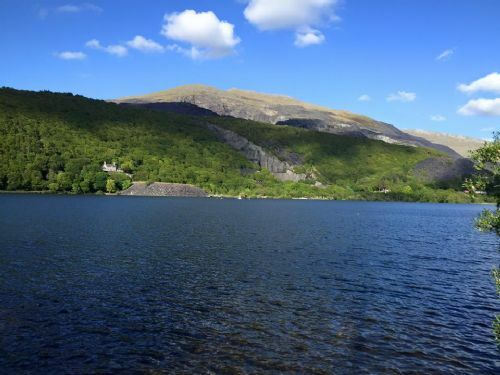 At the foot of Mount Snowdon and a short walk to Padarn Lake, this lovely cosy cottage is the perfect holiday home to enjoy the stunning scenery, walks and attractions in the area. The shops, restaurants and cafes are quite literally a stones throw away from Merionfa - what more could you need? 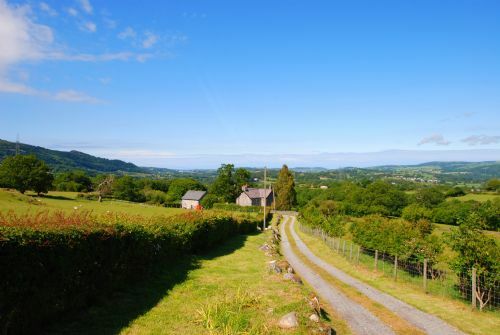 This charming Conwy Valley cottage has recently been lovingly renovated and furnished to a high standard and is now a pretty holiday home just waiting to be enjoyed by its guests! 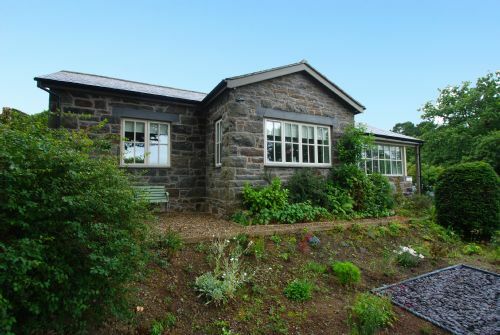 The house flows from room to room and there is plenty of space with two sitting rooms and a large conservatory. The garden is multilevelled and there is a lovely little sitting area at the top of the garden where you can get the very last rays of sunshine!